Carve out some quality time with your child by reading before bed. 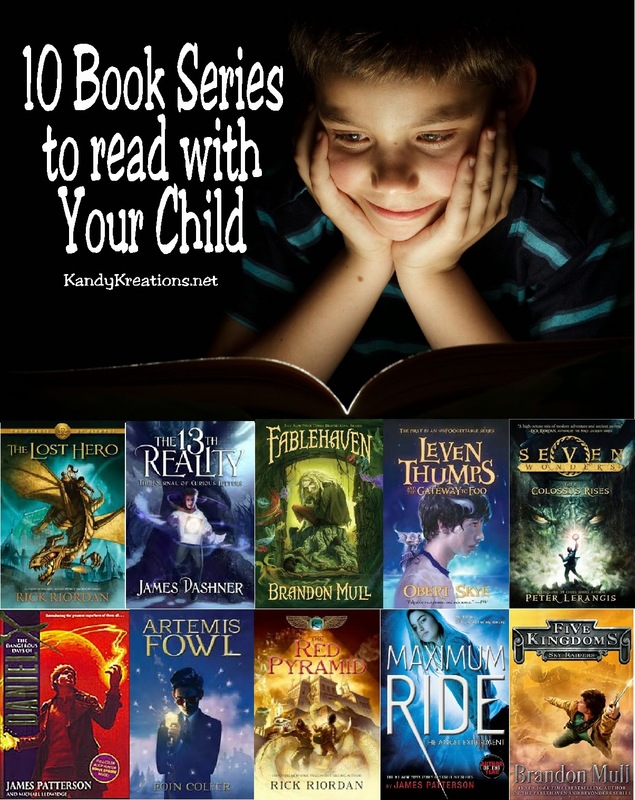 With these amazing series, you'll find adventure, bonding, and a love of reading. With four kids in the house (well, three now) it's a little hard to have one on one time with each of them some days. We always try and have family dinner together to talk about their day, but sometimes it's nice to just have a quiet moment or two with each of my kids. With the youngest, Mini Me, he used to have a hard time going to sleep by himself. He would go to bed earlier than the other kids and would fight to be able to stay up and play with them. If I left him to go to sleep by himself, it would inevitably turn out that he was still awake when his brother, and roommate, came to bed. Then they would both be up for hours. So a few years ago, we started putting him to bed a few minutes earlier and reading to him as he fell asleep. Now that he's almost eleven, we still take a few moments to read together every night. It's one of my favorite times of day. 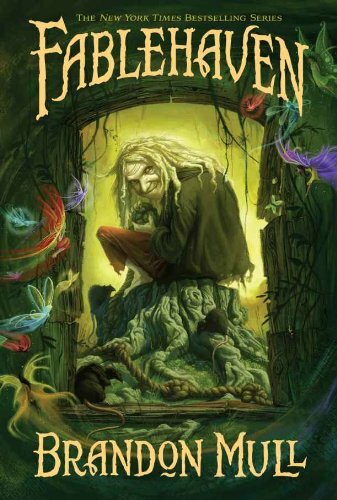 I love to read these fun adventure books, and we get to talk about all kinds of imagination ideas, plot twists, and it even brings out things that have happend to him during the day that he didn't tell us. When we try to find a book to read together, we are kind of picky since it has to be one that he'll enjoy and I'll enjoy. 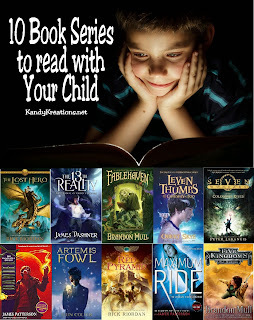 Today I wanted to share some of our favorite series to read if you have a ten year old in your house. After Cole sees his friends whisked away to some mysterious place underneath the haunted house, he dives in after them—and ends up in The Outskirts. The Outskirts are made up of five kingdoms that lie between wakefulness and dreaming, reality and imagination, life and death. It’s an in-between place. Some people are born there. Some find their way there from our world, or from other worlds. 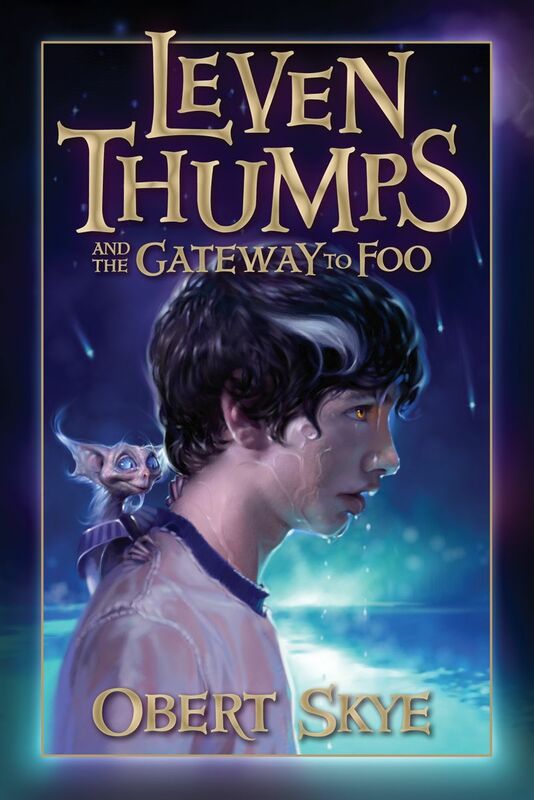 After saving Olympus from the evil Titan lord, Kronos, Percy and friends have rebuilt their beloved Camp Half-Blood, where the next generation of demigods must now prepare for a chilling prophecy of their own: Seven half-bloods shall answer the call, To storm or fire the world must fall. An oath to keep with a final breath, And foes bear arms to the Doors of Death. 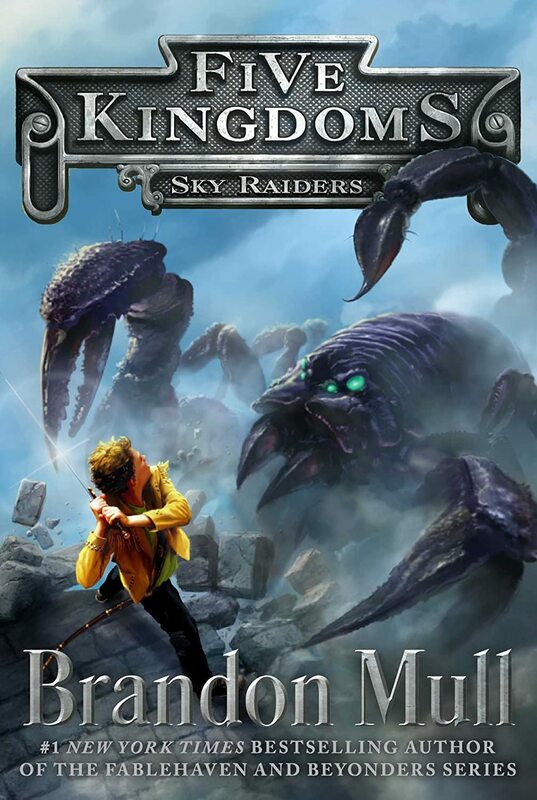 Thirteen-year-old Atticus Higginbottom, aka Tick, faces these very questions as he embarks on a series of adventures that cross time and space in the acclaimed The 13th Reality series. 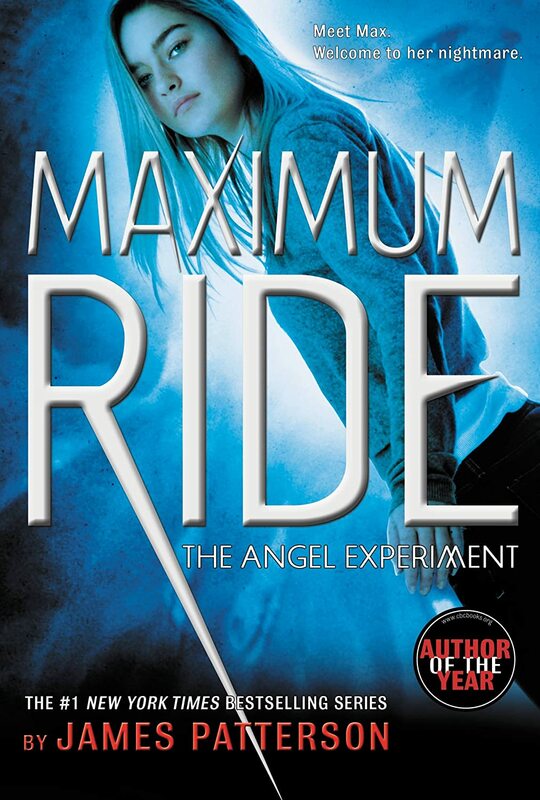 "Fourteen-year-old Leven Thumps (a.k.a. "Lev") lives a wretched life in Burnt Culvert, Oklahoma. 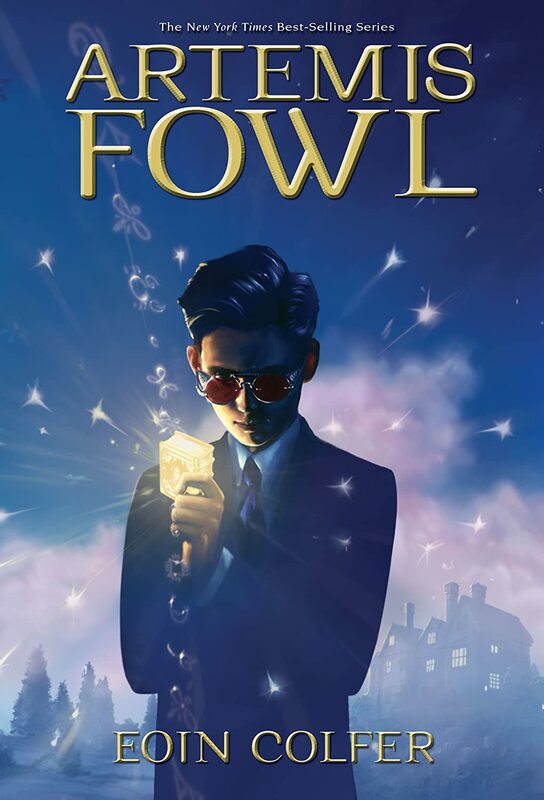 But his life is about to change and his destiny be fulfilled as he learns about a secret gateway that bridges two worlds -- the real world and Foo, a place created at the at the beginning of time in the folds of the mind that makes it possible for mankind to dream and hope, aspire and imagine. But Foo is in chaos, and three transplants from that dreamworld have been sent to retrieve Lev, who alone has the power to save Foo. Enter Clover, a wisecracking, foot-high sidekick; Winter, a girl with a special power of her own; and Geth, the rightful heir to Foo. Their mission: to convince Lev that he has the power to save Foo. Can this unique band of travelers help Lev overcome his doubt? Will Lev find the gateway in time? Or will Sabine and his dark shadows find the gateway first and destroy mankind?" 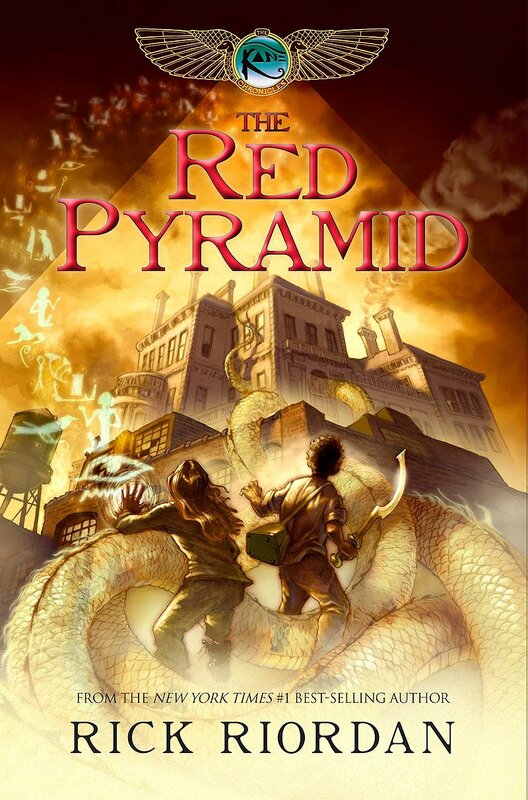 Percy Jackson meets Indiana Jones in the New York Times bestselling epic adventure Seven Wonders! 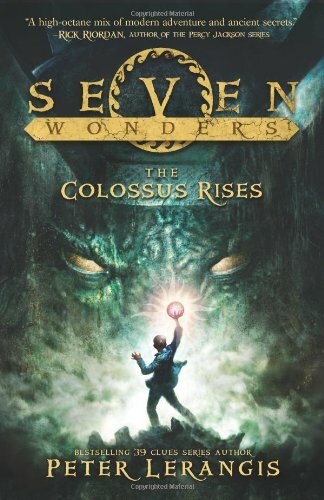 The Colossus Rises is the first book in a seven-book series. This first installment chronicles the story of Jack McKinley, an ordinary kid with an extraordinary problem. 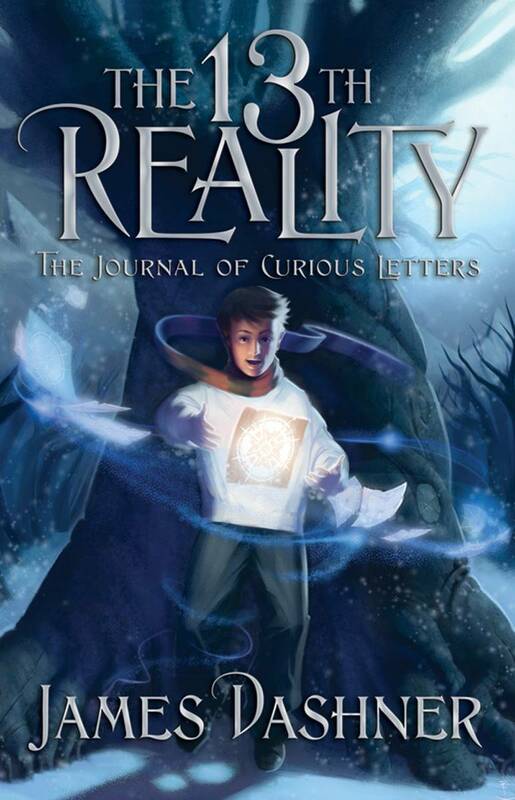 In a few months, he’s going to die—unless he finds seven magic Loculi that have been hidden in the Seven Wonders of the Ancient World. "Yes, it's true: Daniel X is special. X-traordinarily special. 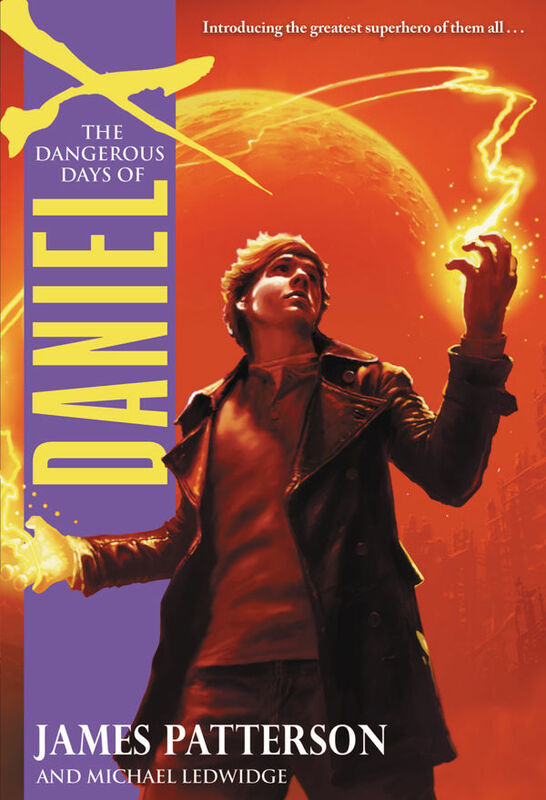 Daniel is the only one who might be able to eliminate every last intergalactic evil on the List of Alien Outlaws on Terra Firma. Because the greatest superpower isn't to be part spider and part man, or to cast magic spells - the ultimate gift is the power to create." As you can tell, there are certain authors that we have really grown to love. There are other series that he likes that I'm not a fan of (39 Clues) and others that I like that I'm not sure he would (Inkheart). But we do love to read these books together for some awesome family time. 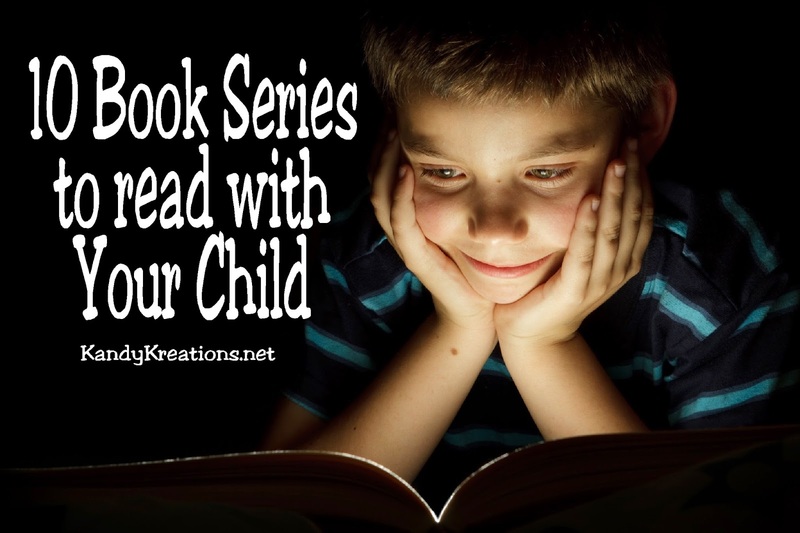 Do you read with your kids? What are your favorite book series?